You can never be fully sure what the future holds. 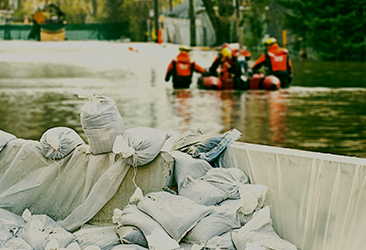 Taking stock and ensuring you are prepared means making sure you have access to survival essentials. 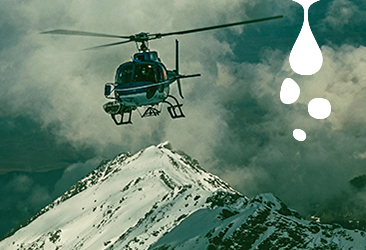 Whether you’re making sure you’re prepared for extreme weather, work somewhere isolated or live somewhere were supplies can suddenly be cut off by the elements, emergency food supplies are crucial. 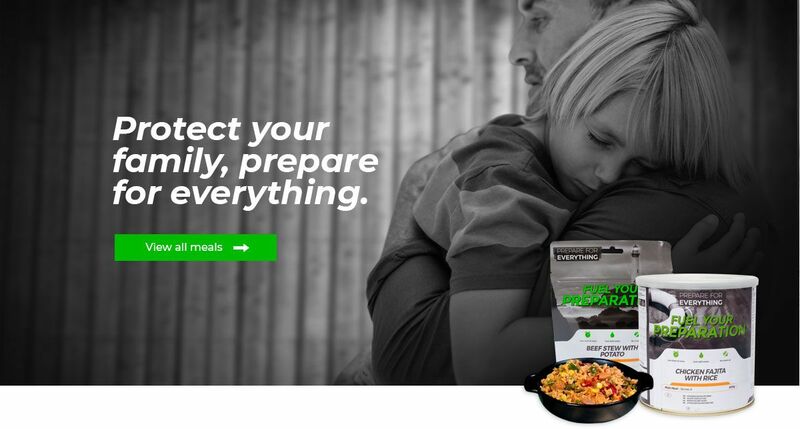 This is why our freeze-dried meals, with their long shelf life and simple preparation are the perfect store room choice for those who like to be ready for any situation. Whatever happens, it pays to be prepared. 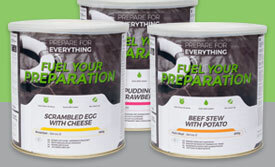 Our freeze-dried meals are delicious, nutritious and easy to prepare. 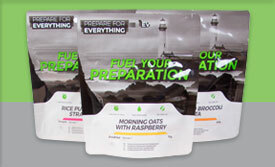 Perfect for when the weather turns or the power is out. 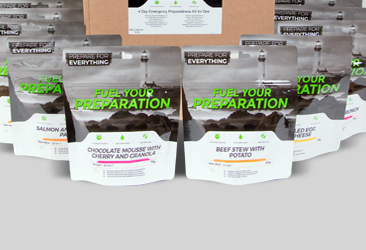 With shelf lives ranging from 7 to 25 years, our freeze-dried meals and ingredients can give you access to delicious, familiar meals whenever you need them. 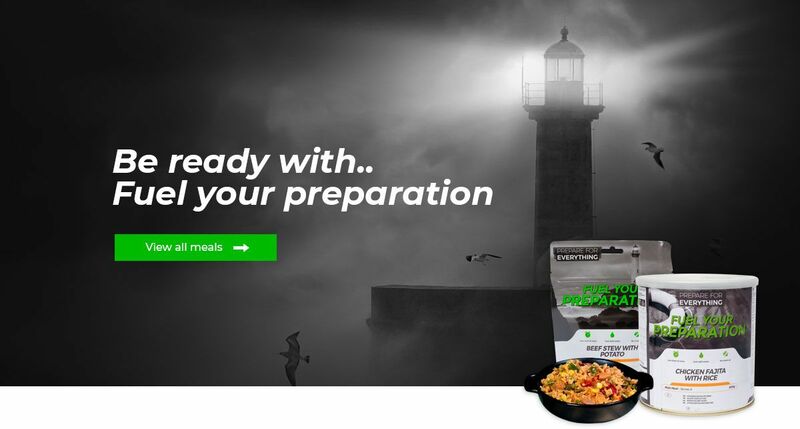 Our meals are perfectly suited for contingency planning for businesses in isolated or inhospitable areas, from an oil rig in the middle of a stormy sea or simply to provide a meal for staff stuck in the office due to bad weather. 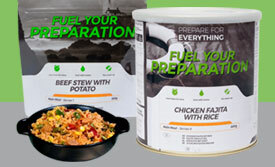 Just add water to quickly and easily produce a delicious meal from our range of instantly recognisable recipes. I’ve just tried the Salmon and Broccoli Pasta for the first time – very tasty and filled me up nicely. The seasoning was just right, not over powering, but contributed to the meal. I appreciate it’s not easy catering for a wide range of tastes, but this seems to have found a middle way. My wife and I really enjoyed your new chocolate mousse. The granola and cherry really enhanced it, I think you have a winner here.